Full Stache is a full suspension 29+ trail bike with an oversized appetite for rugged backcountry riding and trail explorations into the unknown wild. Build it up the way you want! We're giving you a head start with the Fox Float rear shock, a Bontrager 31.8mm stem, and a headset with Knock Block frame defense. 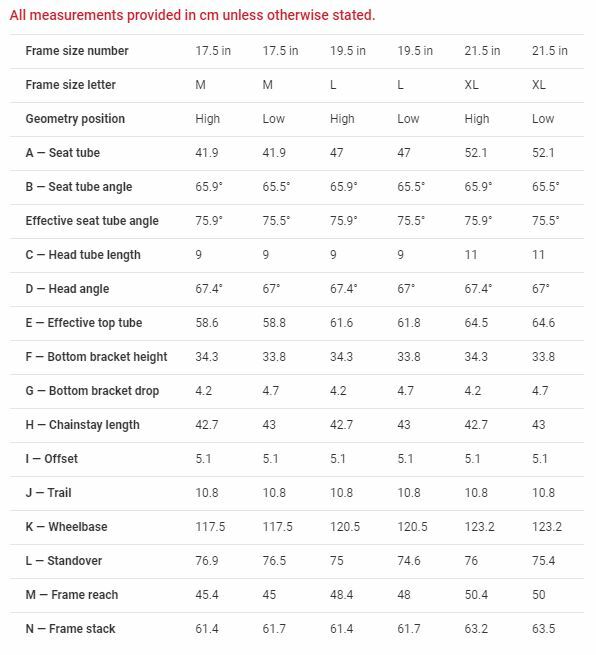 We call it a frameset, but it's a lot more than that! An Alpha Platinum Aluminum frame with a Straight Shot down tube for extra stiffness in the rough, a headset and Bontrager Line 35mm stem with Knock Block integration to protect the frame against spinning bars, and a Fox Float rear shock with 130mm of travel and Trek's exclusive RE:aktiv damper. This is a new breed of performance backcountry trail bike. If you love seeking out the untamed trails in the wild and discovering new lines while ripping bikepacking adventures, Full Stache is your dream ride. It's like that one friend who's always egging you on to go a little farther, because there's bound to be something epic right over the next ridge or at the bottom of the next valley. 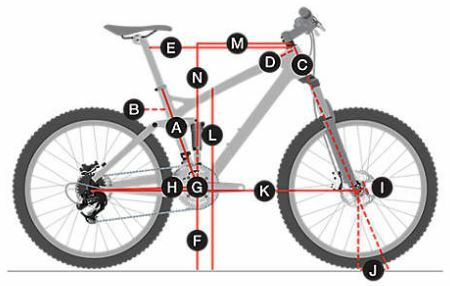 View the Trek Bikes Size Guide. We reserve the right to make changes to the product information contained on this site at any time without notice, including with respect to equipment, specifications, models, colours, and materials. Trek reserve the right to make changes to the product information contained on this site at any time without notice, including with respect to equipment, specifications, models, colours, and materials.